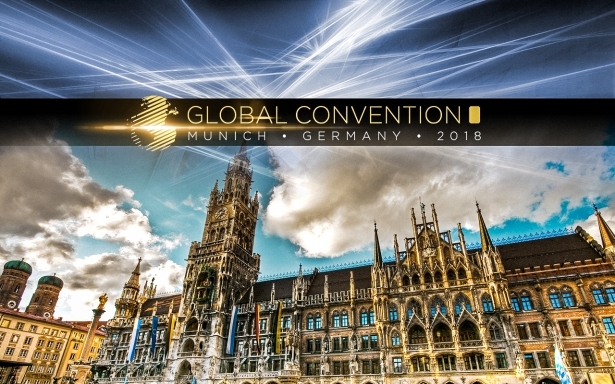 The Global InterGold company holds this competition every year for all its clients to have the chance to win a ticket to a breathtaking journey. Sailing the seas on board a luxurious cruise ship was never this easy! I want to win too. What do I need to do? To become one of the 30 lucky winners, you need to develop your gold business further and invite as many people as possible to join your team on your road to financial freedom. This business is team work - everybody wins! 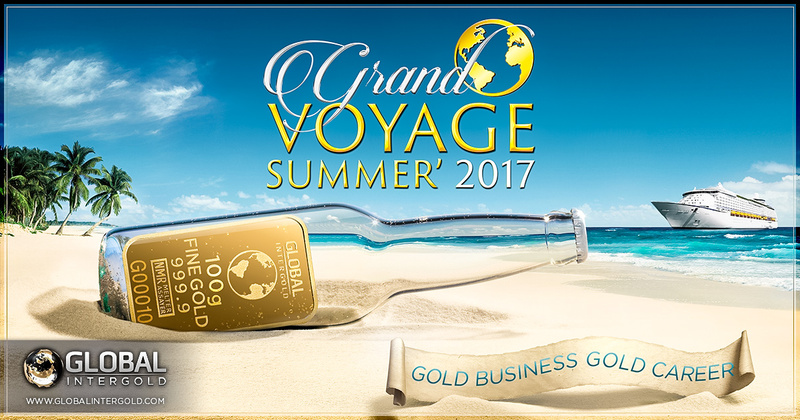 Why is the Grand Summer Voyage competition the opportunity of a lifetime? This competition is more than just an opportunity to win an excellent prize: for our customers, it is a chance to build a leadership career, while our leaders expand their structures. And everyone will experience the growth of income and gold reserves! Going on this extraordinary trip and also winning a kilo of gold? How? During the cruise, another contest will be held, and its winner will be given 1kg of pure gold! 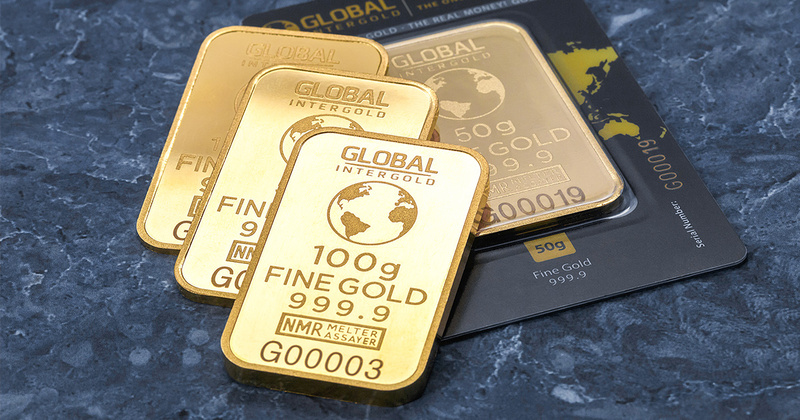 For more information about Global InterGold's contests and competitions, click here. Become a client, earn with gold, and live life to its fullest!